Which Plushie Do You Want? 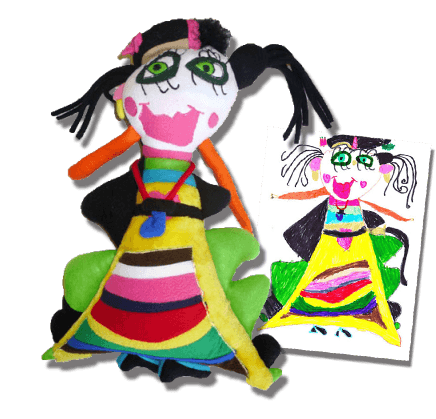 Make your art come to life and draw your very own huggable plush toy! 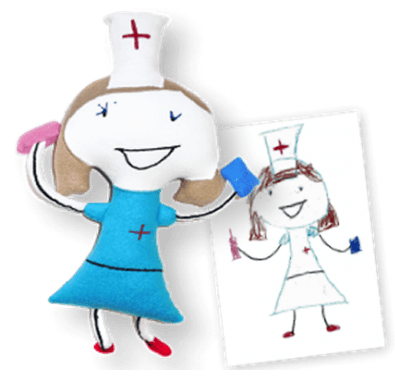 Your selfie made into a plush toy! Let your child hold onto their dreams, literally. A great way to keep their goal alive. Chat to Gaya for Other Currency Prices. Only 8 – 10 working days. 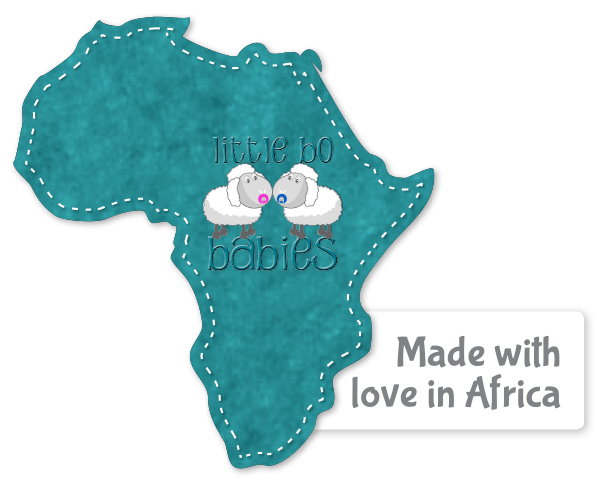 Contact Little Bo Babies Today!